Samsung Electronics ltd has recently launched Galaxy Note 3 with Galaxy Gear smart-watch, now Samsung is preparing to upgrade Galaxy S4 to Galaxy S5. 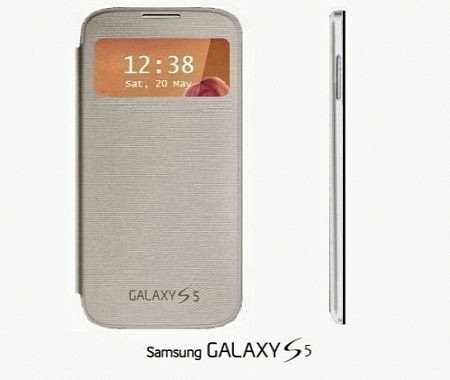 The Samsung Galaxy S5 may be announced at Mobile World Congress event that will be held on 24th to 27th Feb in 2014. 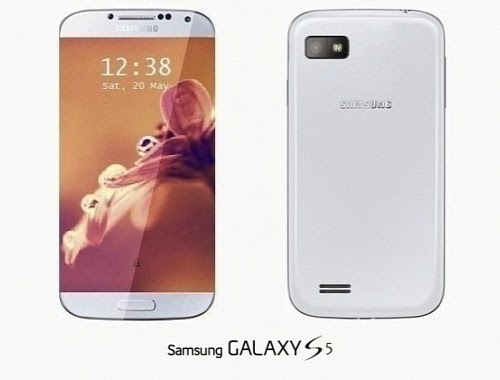 Rumours are pointing Galaxy S5 will be unveiled at MWC event next year. However, the reports claimed that the Galaxy S5 launching date will be in the month of March 2014 and the smartphone S5 will available from April month. According to latest report, Samsung Galaxy S5 will made of metallic body more than plastic. Samsung claims that the smartphone will featured a 64-bit processor same like Apple released in iPhone 5S. "Samsung will bring 64-bit processors to the market next year," said JK Samsung CEO Shin, in a statement. According to recent report, Samsung Galaxy S5 will boast with a 16-MP rear camera and 3 GB RAM. Although currently unconfirmed, S5 will also pack with upcoming Android 4.4 KitKat and rumours noted that S5 will get Sharp's 4K screen resolution with IGZO screen technology.